Multi-talented. That’s the word for students studying music at Corban University. While perfecting skills on a primary instrument—whether voice, strings or brass—they learn to lead worship, teach music students, and express their Christian faith through music. Day by day, they become more proficient performers by using opportunities on stage and in the classroom to gain experience and confidence. 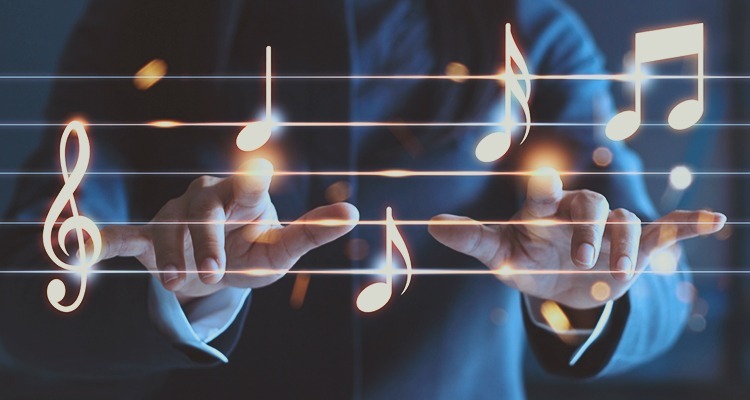 The music curriculum begins with a common core of courses for all music majors, and then specialized major coursework meets each student’s needs and interests. You’ll gain practical experience through performances, internships, travel opportunities, classroom field experiences and other projects. You can also earn a music minor. All music majors select a primary performance area, such as voice, piano, guitar, or some other instrument. Your studies will include private instruction and performance in this area. 1. Piano Proficiency: The student must demonstrate their proficiency on a piano keyboard, ideally by the end of the second year as a music major. Students learn these skills by taking keyboard classes or private piano lessons. 2. Applied Music Studies: The student must pass an advancement jury to be admitted to 300-level applied study in the primary instrument. 3. Ensemble Participation: The student must participate satisfactorily in at least one large ensemble (choir/band/orchestra) every semester. 4. Music Theory/Aural Skills: The student must complete MU223 Music Theory IV and MU221AS Aural Skills IV with passing grades. 5. Grades: The student must have a grade point average above 2.0 and must have grades of C- or better in all music courses.